Every so often, we here at Reverb like to show off bits of sales data from various corners of our marketplace. 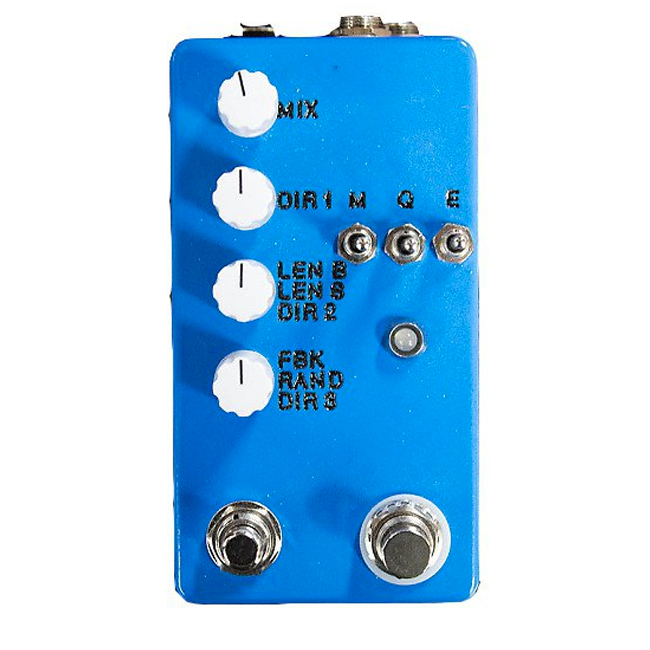 We've recently posted tidy lists of top–selling boutique fuzzes, budget–friendly pedals, and microphones. Today, we're continuing the series with a quick jaunt through the world of delay. Delay pedals are, along with boutique overdrives, the genre of pedal most fueled by the pedal hype machine. Every year, a new crop of delays make the rounds through the YouTube demo mills and dominate conversation and debate on various gear forums and comment sections. Unlike overdrives, however, a delay's appeal is not just a matter of raw tone, but rather the specific range of functions, settings, and control features it has to offer. While the relatively simple and classic three–knobber, the MXR Carbon Copy, is still the most popular delay pedal on the market, recent trends point to more feature–rich units, like the Strymon Timeline, as the vanguard of delay. 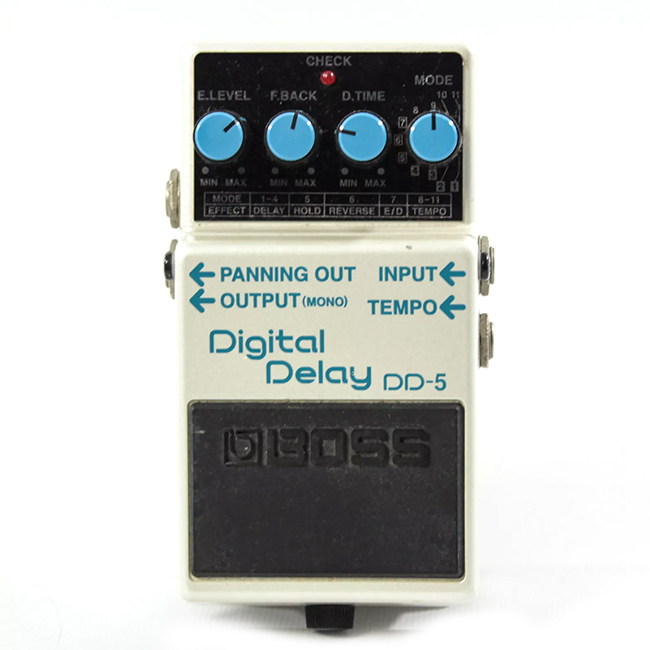 We sometimes refer to these as do–it–all digital delays. Beyond these two ends of the spectrum, a few reverb–delay combos like the Earthquaker Devices Dispatch Master made the list, as did a couple tape delay emulation pedals, like the Catalinbread Belle Epoch. Did your favorite delay pedal make the list? Let us know in the comments. 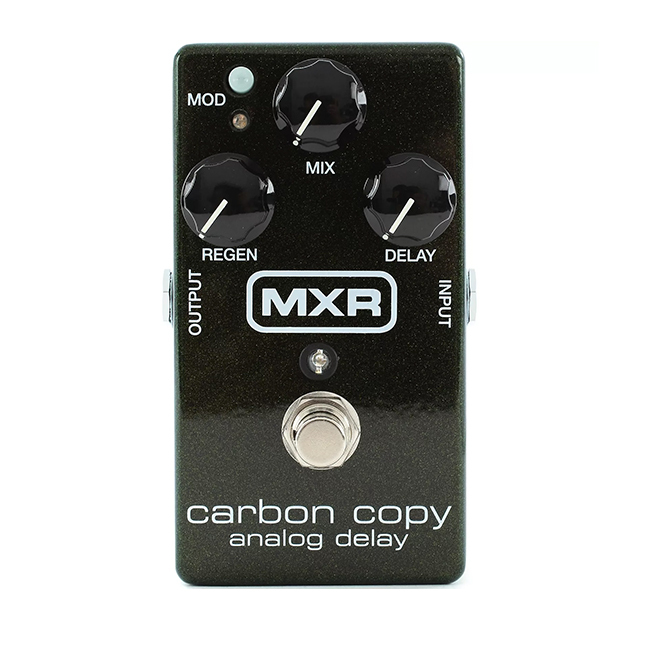 1 MXR M169 Carbon Copy Analog Delay $91.06 $150.00 "If pure analog delay tone is your goal, the Carbon Copy is your pedal." 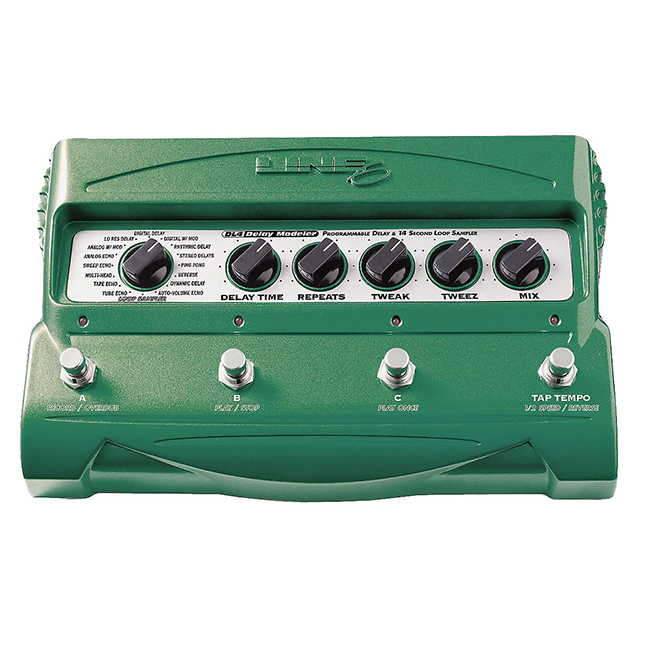 2 Line 6 DL4 Delay Modeler $139.09 $250.00 "A requirement on any pedalboard." 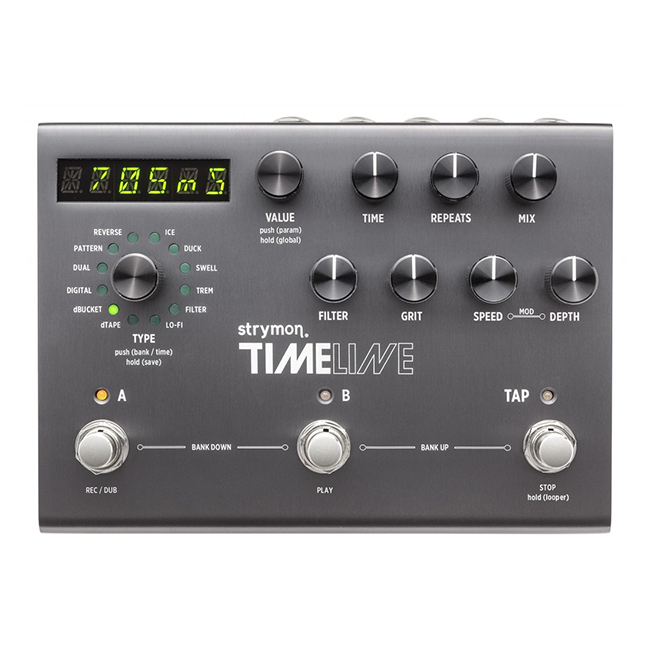 3 Strymon TimeLine Delay $399.36 $450.00 "Few pedals offer the combination of sound quality and flexibility that the Timeline has to offer. " 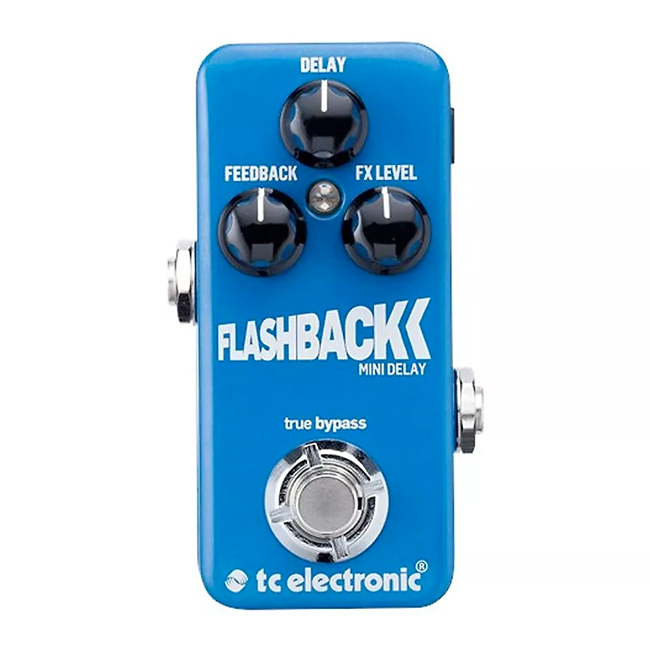 4 TC Electronic Flashback Delay & Looper $95.90 $170.00 "Incredibly versatile delay with standard, stock delays plus customized ones using the Tone Print technology." 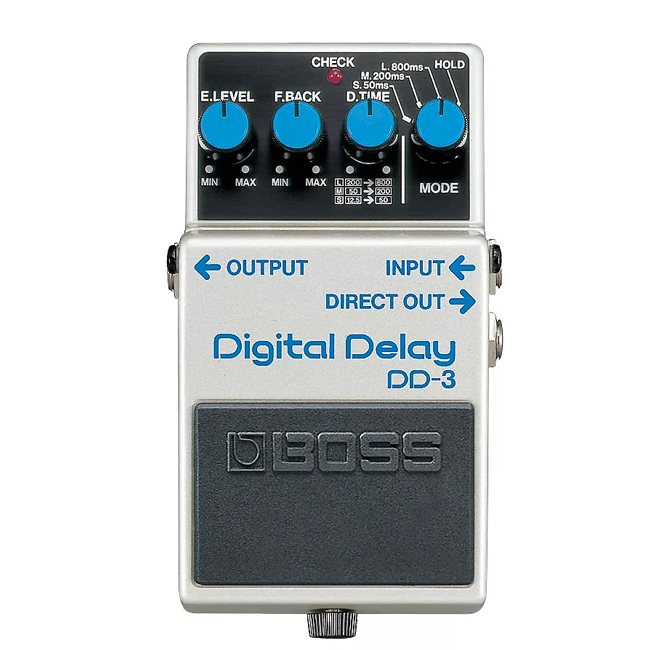 5 Boss DD-7 Digital Delay $95.51 $150.00 "Perfect for a player like me who doesn't play with much delay...it gives me exactly what I need." 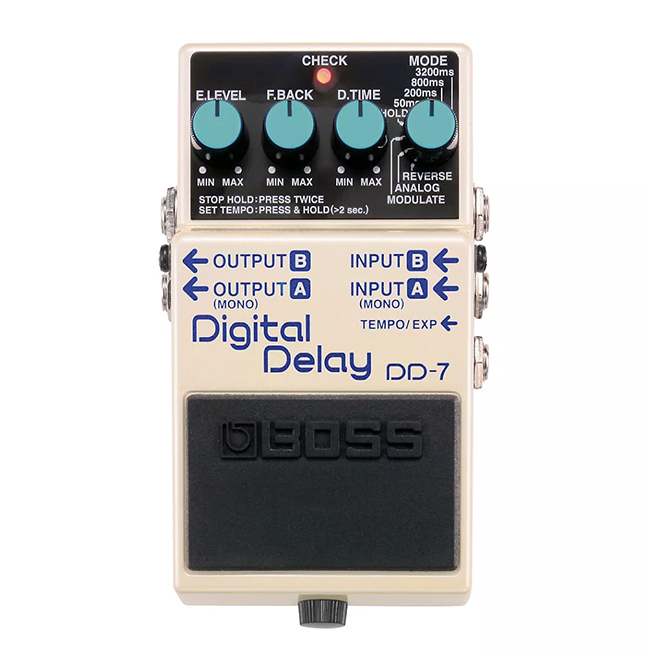 6 Boss DD-3 Digital Delay $68.61 $130.00 "Does everything a delay should do." 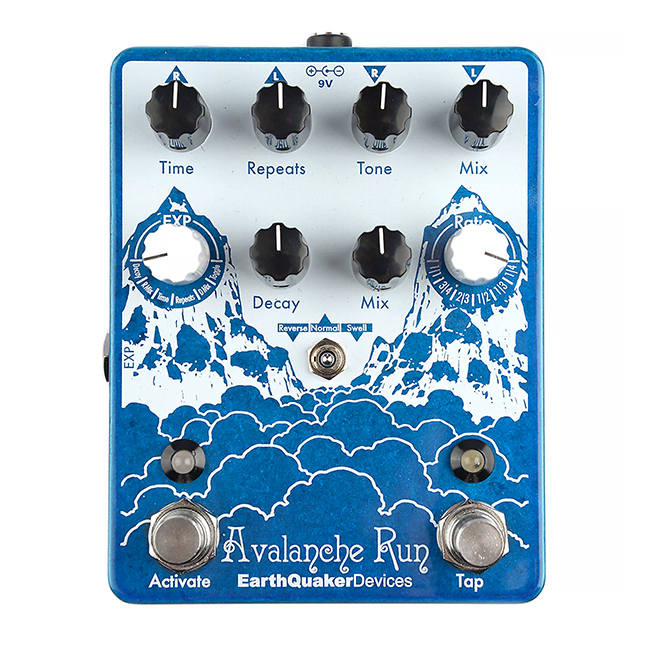 7 EarthQuaker Devices Avalanche Run Stereo Delay $247.62 $295.00 "An ambitious pedal... innovative, experimental and deeply adjustable." 8 Boss RV-3 Digital Reverb/Delay $97.00 $240.00 "A masterful combination of reverb and delay modes; this is everything I expected and more." 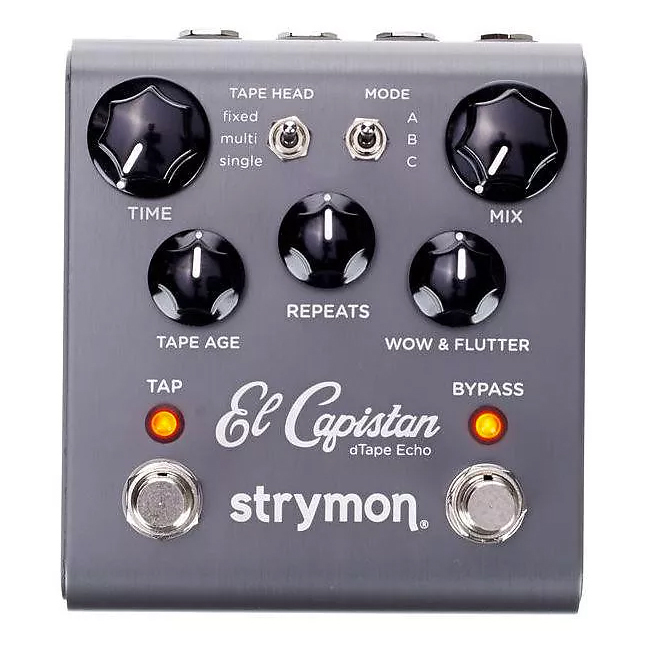 9 Strymon El Capistan $260.41 $300.00 "Amazing sounding delay that has a wide range of subtle (and not so subtle) sounds and controls." 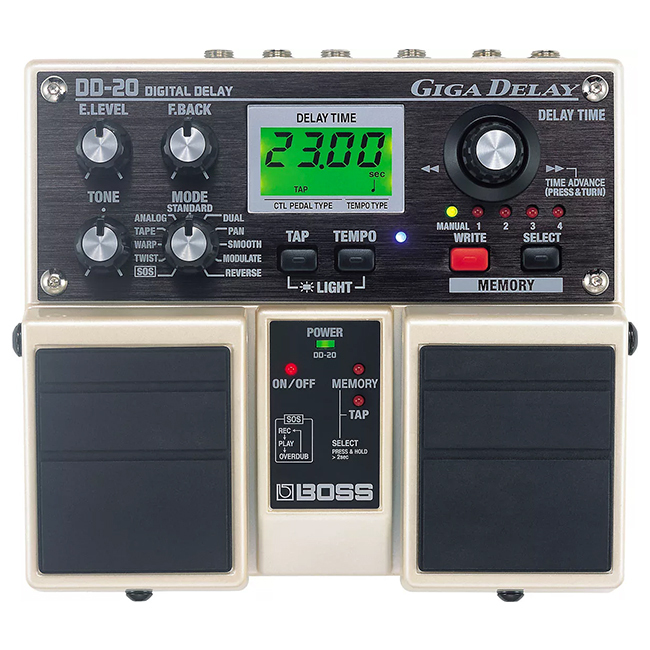 10 Boss DD-20 Giga Delay $138.09 $240.00 "The DD-20 holds it's own in the sea of options out there that have hundreds of banks and presets that you will never use." 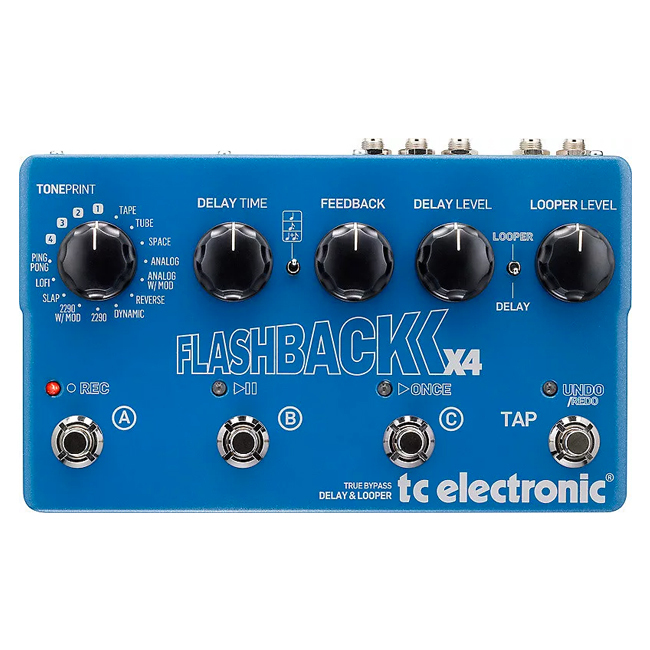 11 TC Electronic Flashback X4 Delay & Looper $146.06 $250.00 "Can't beat this thing for the sheer quantity/quality of the delays it offers for the price." 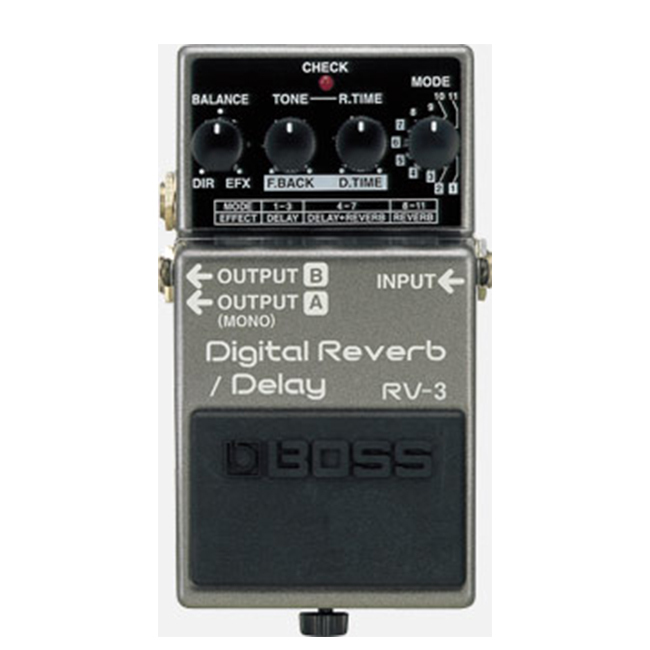 12 Boss DD-5 Digital Delay $82.47 $110.00 "The repeats are crisp and clear. The controls are easy to use like every Boss pedal." 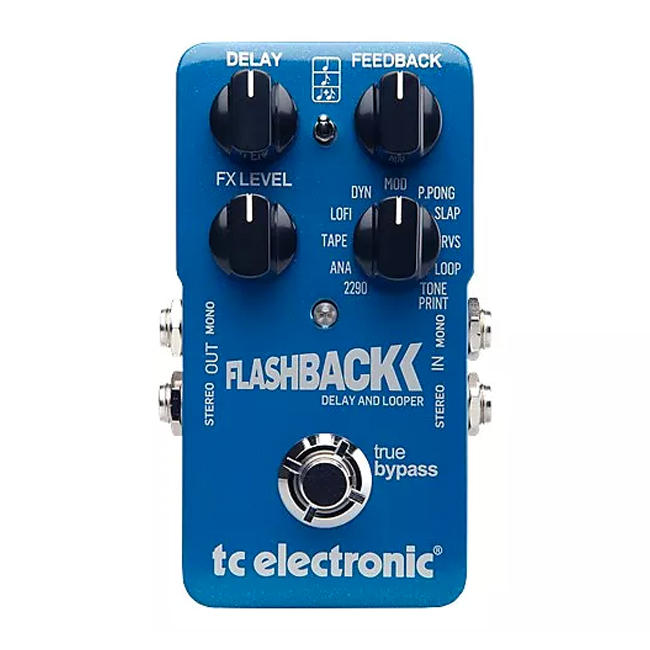 13 TC Electronic Flashback Mini Delay $60.76 $100.00 "The Tone Print options make this worth twice the price." 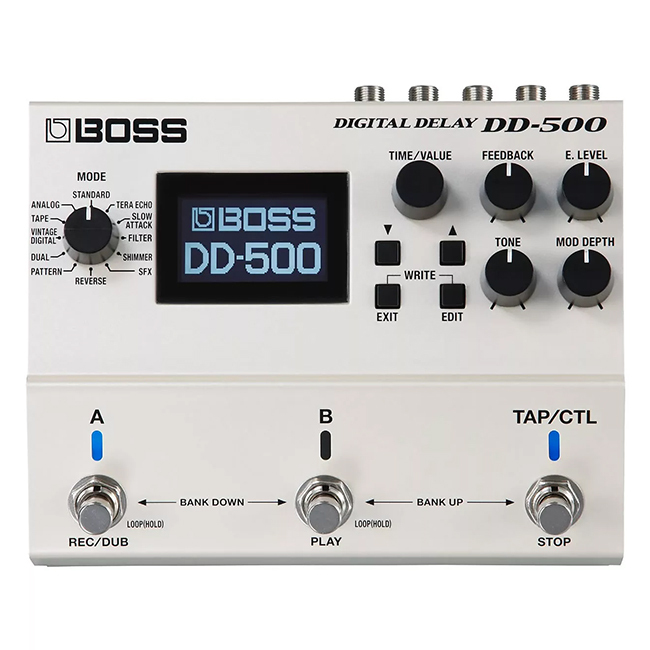 14 Boss DD-500 Delay $227.16 $300.00 "Modern guitarists want to be able to cater their delay sound to each individual song. This pedal makes doing so super easy." 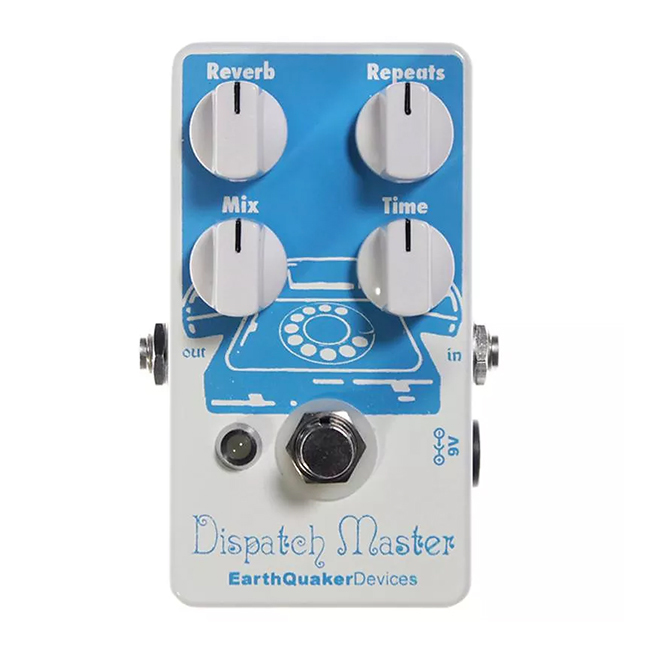 15 EarthQuaker Devices Dispatch Master Delay & Reverb $131.92 $185.00 "The delay, while digital, has a nice warm analog-like sound to it." 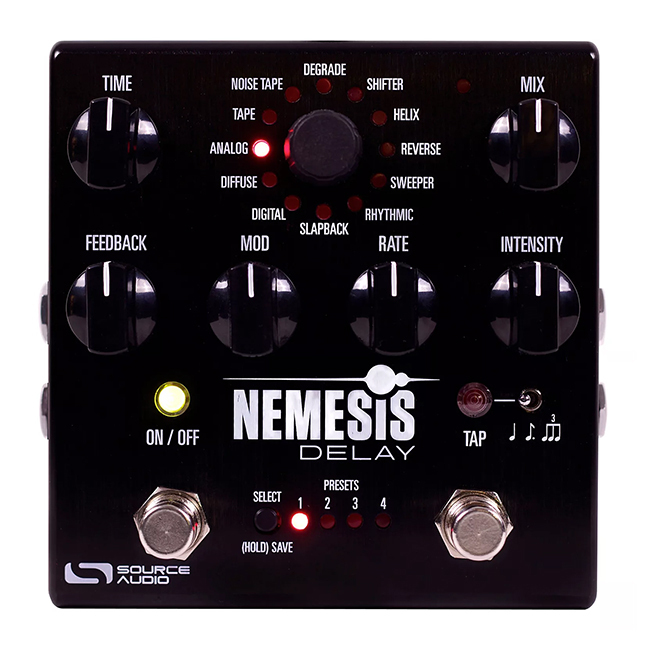 16 Source Audio Nemesis Delay $237.35 $300.00 "There is no sound that the Nemesis can't achieve authentically and musically." 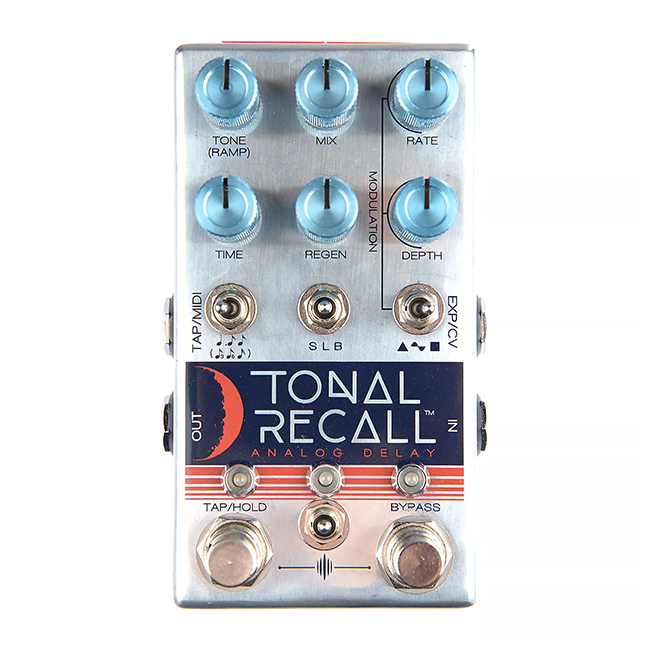 17 Chase Bliss Audio Tonal Recall Analog Delay $340.17 $400.00 "An amazing pedal. Incredible tone and endlessly tweakable." 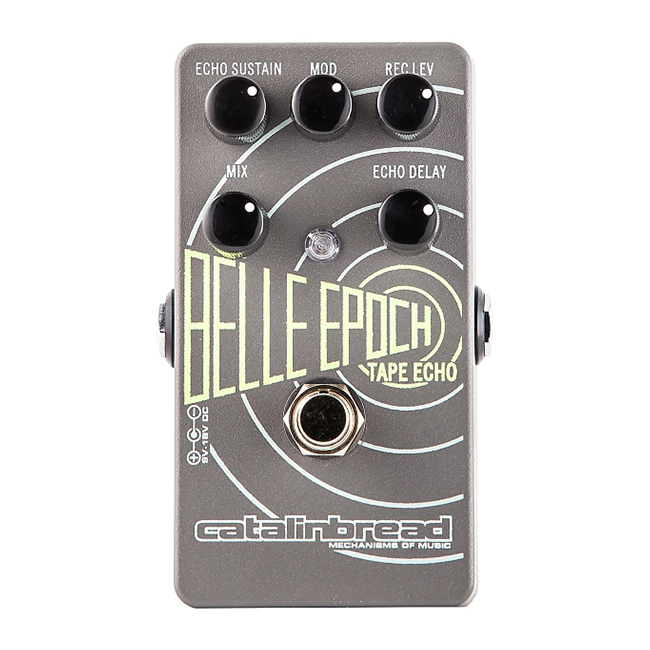 18 Catalinbread Belle Epoch EP3 Tape Echo Emulation $142.77 $200.00 "If you're looking for the sound of a real tape delay, this is it." 19 Montreal Assembly Count to 5 $301.92 $315.00 "Easily one of the most most unique and surprisingly musical pedals on the market right now." 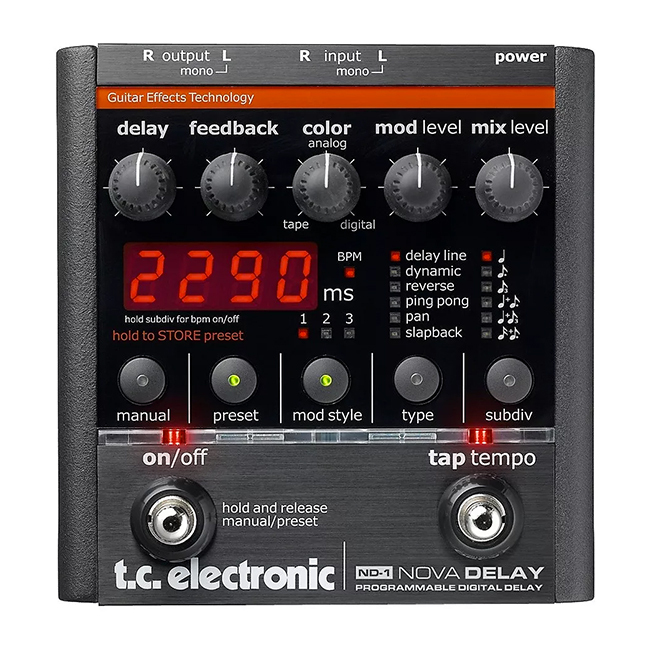 20 TC Electronic ND-1 Nova Delay $123.88 $260.00 "Probably the most versatile delay pedal I have ever gotten my hands on." The top–ranking Carbon Copy continues its reign as the default first delay pedal for many burgeoning pedalheads. MXR actually announced a deluxe version of the Carbon Copy just last month at NAMM. Perhaps most surprisingly on this list is the inclusion of a number of pedals that have been discontinued for years, such as the Boss DD–5 and RV–3. While no longer in production, these pedals were made for years, so the availability of used inventory is usually quite robust. The EQD Avalanche Run was an exclusive launch on Reverb, which means its ranking here may be inflated a bit relative to the market at large. Note that the sales rankings above are for total sales of new and used inventory. This means that pedals that change hands frequently do end up ranking highly. Our thought, though, is that every sale represents a buyer and a seller, so this picture is still representative of overall demand.